Camtasia is a software suite for creating video tutorials and presentations via recording screen (screencast). 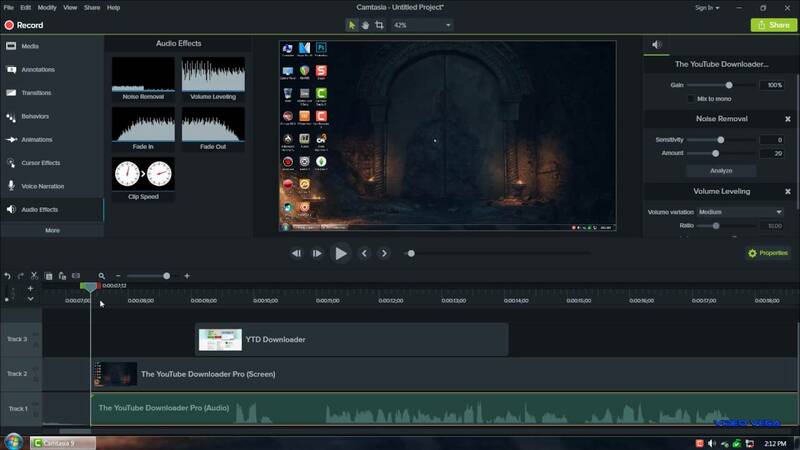 The suite consists of Camtasia Recorder and Camtasia Editor. What is your favorite Camtasia hotkey? Do you have any useful tips for program? Let other users know below.